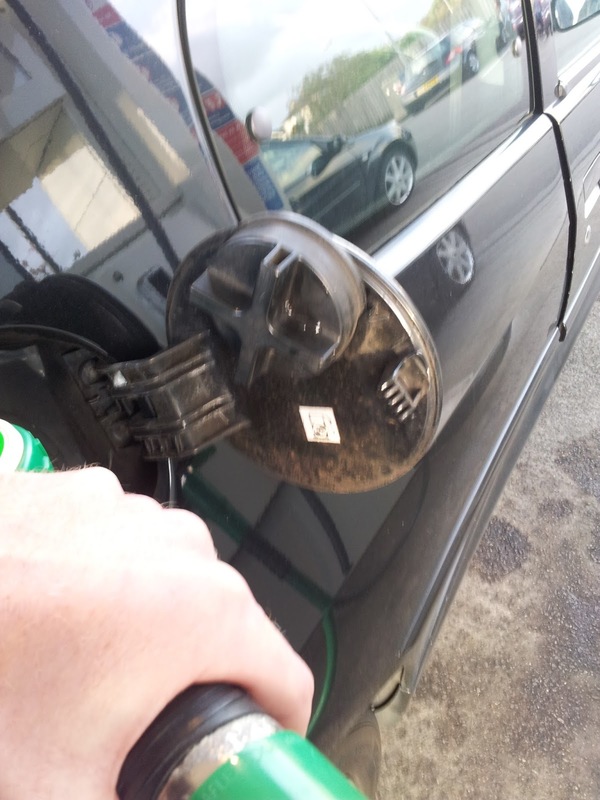 Fed up of resting the fuel cap on the roof or pump? Check out the photo below and your mind will be blown. Ok, not quite secret but it's amazing how many people don't know about this so I thought it was worth a quick post and photo, I had my Peugeot for two years before someone else pointed this out to me, fairly sure it is in the owners handbook though. Comment below if you didn't know this holder existed!